Tricia Dinkel is the Northeast Program Manager for the Cleantech Open. She comes from a background in energy management and environmental policy. 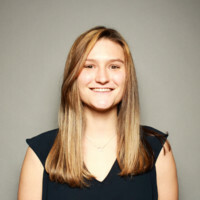 Before joining the Cleantech Open team, Tricia worked as the Director of Data Analytics for WegoWise, an energy management software headquartered in Boston. 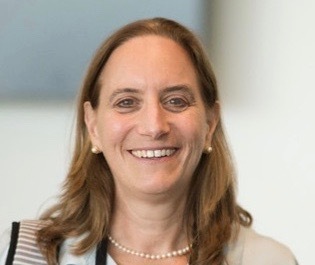 She has also served as the Executive Chair for the Green Business Engagement National Network and on the University of Colorado Environmental Board and Sustainable CU Committee. Tricia holds an M.A from the University of New Hampshire in Environmental Education and a B.A. from the University of Colorado in Environmental Policy. Lauren Skirball is the Program Coordinator responsible for communications, event planning, and general operations upkeep. She is a Northeastern University Co-op, studying Political Science, Philosophy, and Economics, with a minor in Human Services. She is a proud member of Women Who Empower, a network of women leaders and mentors across the country. Lauren also is proud to be involved in Northeastern’s Husky Environmental Action Team (HEAT), lobbying the school administration for sustainable policies. She is passionate about progressive policy and hopes to incorporate that passion into her future work. In her free time, she enjoys reading, listening to music, exploring Boston, and hiking. 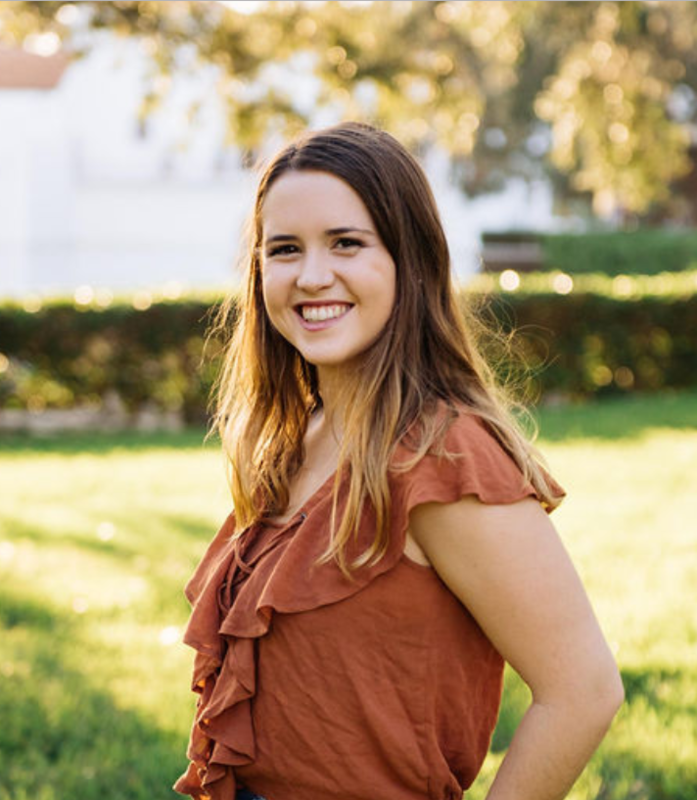 Annie Patyk is the Spring Innovation Fellow who is responsible for communications, event planning, and assisting with general operations. She is a recent graduate of Northeastern University, where she studied International Affairs and Social Entrepreneurship. 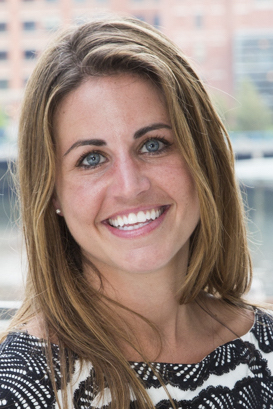 Annie previously worked as the Marketing & Events Associate at Greentown Labs, the largest cleantech incubator in the United States. Prior to that, she spent time studying Spanish in Argentina, gender equality and social enterprise in India, and interning with Oxfam America. In her free time, she loves to read books, ski, and travel.